Mi'kmaq historian and elder says Edward Cornwallis is "by no standards a hero to idolize." The statue is the latest controversial Canadian figure to have their commemoration contested. If Daniel Paul has his way, a statue of Edward Cornwallis will be removed from a downtown Halifax park. As the Mi'kmaq elder and historian told As It Happens host Carol Off, "I don't think it should remain in a public spot, [or he should] be idolized as a great man of history." Edward Cornwallis founded Halifax in 1749. 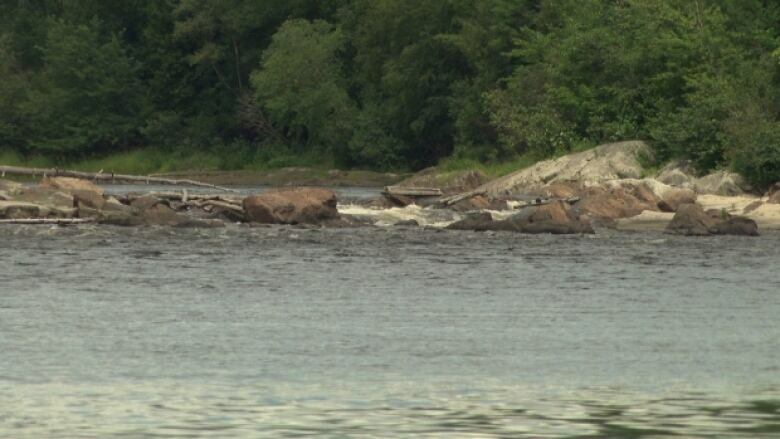 That same year, he issued a bounty for the scalps of Mi'kmaq men, women and children. Paul has been successful in previous campaigns to remove Cornwallis' name from public places: in 2011, Cornwallis Junior High changed its name to Halifax Central, and Nova Scotia Premier Stephen McNeil says he has asked that a sign for the Cornwallis River be removed. On Dec. 11, the premier said he would ask Halifax city council to consider having the statue removed from the park. What's in a name? 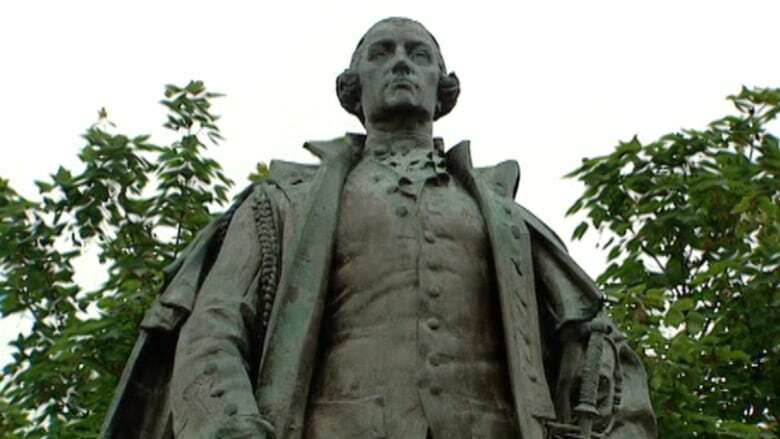 The contentious statue of Edward Cornwallis isn't the only public wrangling over Canadian names. In September, the Quebec Toponymy Commission ordered name changes for 11 sites in the province that contained the N-word, after a successful petition to get the names removed. The commission recognized six place names that included the N-word in English and five with the word nègre. 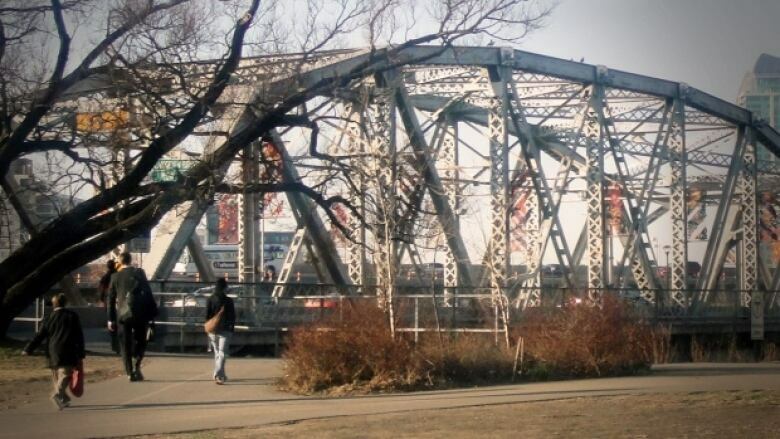 Some people in Calgary started a petition to change the name of the city's Langevin Bridge. Hector-Louis Langevin, one of the founding Fathers of Confederation, played a key role in creating the residential school system. In November, a new plaque was unveiled near the grave of Duncan Campbell Scott, acknowledging his career as renowned poet and public servant — and his role in creating Canada's residential school system. A controversial proposal to install 22 life-size statues of Canada's prime ministers found a home on Wilfrid Laurier University's Waterloo campus, but a petition's fighting the move. Community members say the statues may alienate members of First Nations and other minority groups. Critics point to John A. Macdonald, who, as Indian affairs minister, played key roles in building the Indian Act and the residential school system.